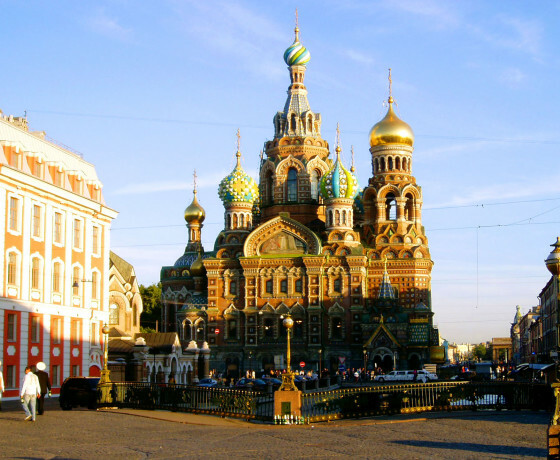 This tour is a perfect choice for those who want to see the best of St. Petersburg in one day. 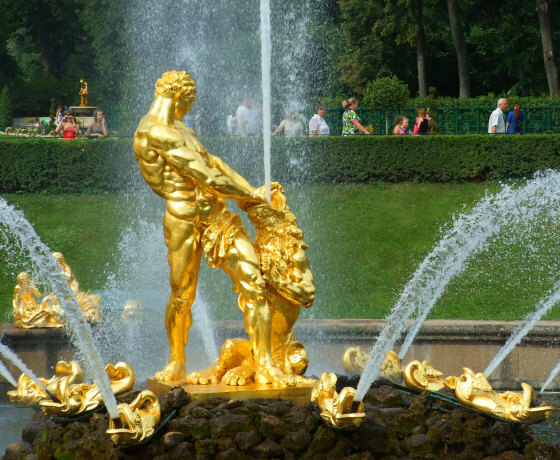 This two-day tour will suit those who want to see both the highlights of St. Petersburg and the local life. 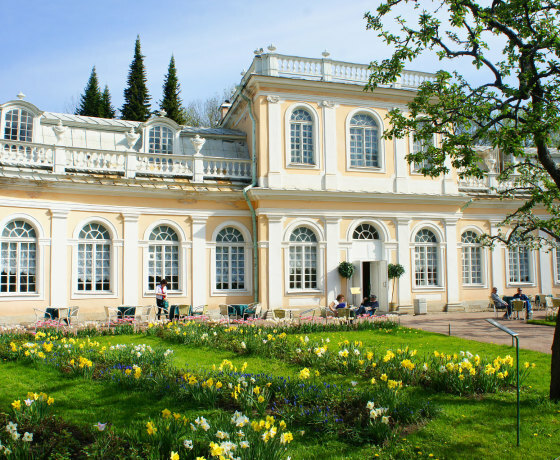 This three-day tour is a perfect choice for those who are interested in history, architecture, art and local life of St. Petersburg.